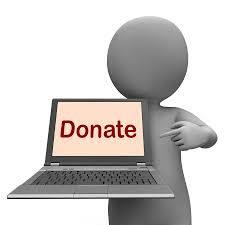 We sell a range of ‘approved for reuse’ IT equipment. Click to Enter Our Store! Whether its Business or home redundant I.T. equipment, it doesn’t have to end in landfill. In fact our safe and secure recycling process transforms I.T junk into meaningful employment, training and community resources. Help us create opportunity and protect our environment. 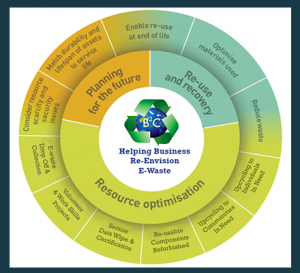 Choose B2C Community IT Recyclers.